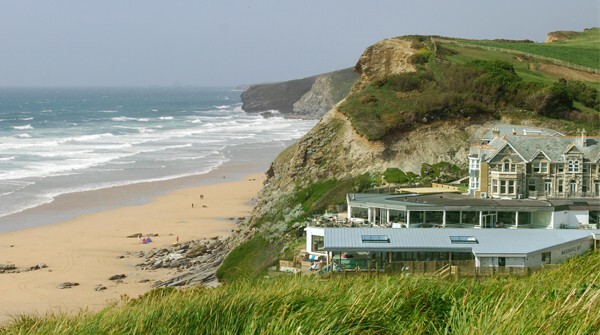 Watergate Bay Hotel enjoys a spectacular location on the North Cornwall coast and has an enviable reputation for food, water sports and contemporary beachside living. The team is also behind the launch of Another Place, The Lake – the first in a new collection of hotels. We’ve been working with the Watergate Bay team for more than fifteen years. “Orbiss installed phone systems and handsets in both our hotels. In the next few months, the software is being upgraded to streamline the telecommunications process even more – giving us data and statistics to enhance and improve our ongoing operational effectiveness.